Most social science writing about the urban poor relegates them to the passive status of "populations." These populations are said to be governed, punished, managed, regulated, and surveiled from above. In this talk, I reject this understanding of the state as a coherent institutional actor that simply implements policies at will. I argue instead that the political struggles of the urban poor can powerfully shape policy outcomes. 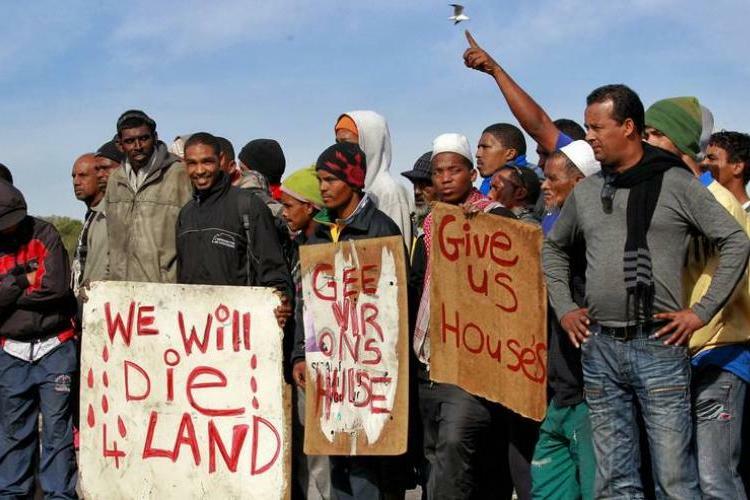 Drawing on 17 months of fieldwork in land occupations in Cape Town, South Africa, I examine several cases of mass eviction. Intuitively we would expect occupiers on more valuable or visible land, or else groups stigmatized by race or party affiliation to face eviction. But during my fieldwork, I watched a thousand Colored squatters get evicted from public land that was located in one of the poorest, most invisible sections of a predominantly Colored township. Just up the road, meanwhile, I witnessed a 6000-person occupation gain the right to stay put, despite being located on privately owned land across a major road from a middle-class Colored neighborhood whose residents wanted these predominantly Black residents removed. What explains this counterintuitive outcome? I argue that where residents formed a representative committee and coordinated a legal strategy, they successfully secured their right to stay put. State policy was not simply implemented upon their settlement from above but was the outcome of protracted struggles and negotiations.